Bright Crop: Would you like a career in food or farming? With the population growing, more mouths to feed and less space to grow our food, the farming and food industry needs talented individuals with the ideas and the know-how to meet these challenges. 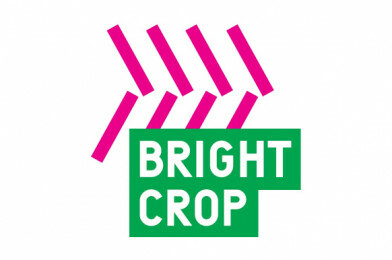 Organisations from across the industry, including food manufacturers, machinery engineers and scientific researchers have come together to develop Bright Crop. Bright Crop lets you explore a wide range of job roles, see what the jobs are really like, get tips from the experts, and plan your route to a career in farming and food supply.